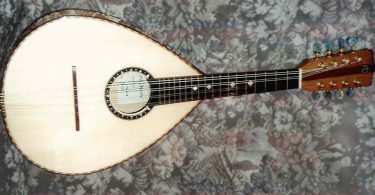 Ash Mandolins are modelled on a 1930’s vintage Gibson Mandolin and are hand crafted by Sean Ashley. 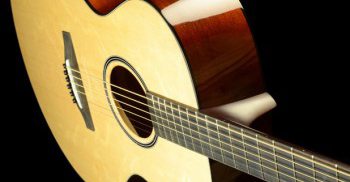 Solid spruce tops are used exclusively and each instrument is individually “voiced”. The back and sides are made from a variety of seasoned hardwoods with Ebony or Indian rosewood used as the fingerboard. Each mandolin carries a lifetime guarantee and should the finish become damaged Sean will refinish it free of charge. 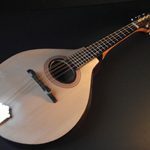 To buy or try an Ash Mandolin please email Sean for a private viewing and playing. Sean also supplies professional acoustic equipment – contact microphones, amps & pre-amps providing perfect natural acoustic sound amplification for bowed, fretted and ethnic instruments. 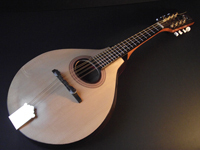 Ashmandolins are a retailer of Schertler products.